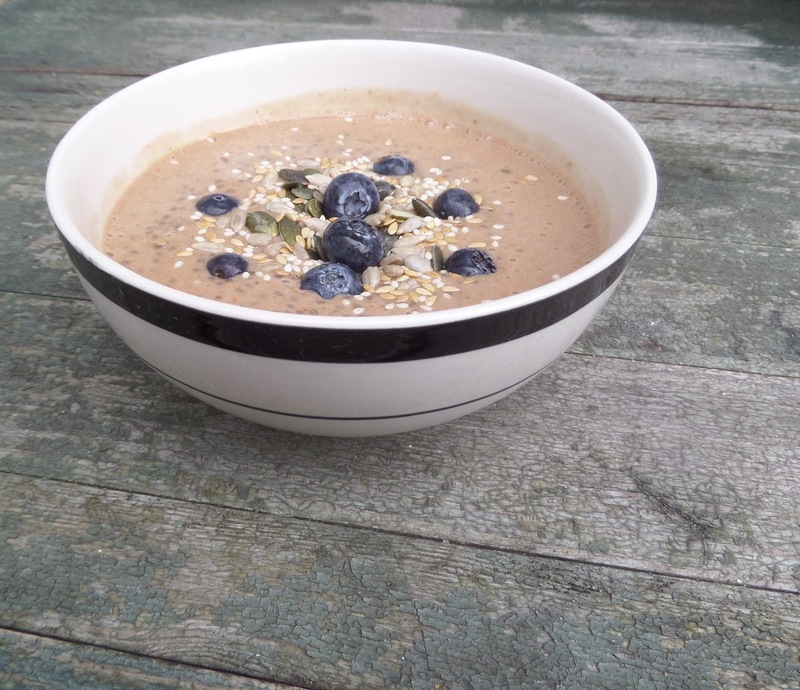 Any returning readers may recall a post I created a few months ago called Acai bowl, in this post I mentioned that I was on a health kick. Now, I am still on a health kick (with occasional weeks days off) and when i'm making effort with what I eat, I always make the time to make something more nutritious than grabbing a bag of crisps. 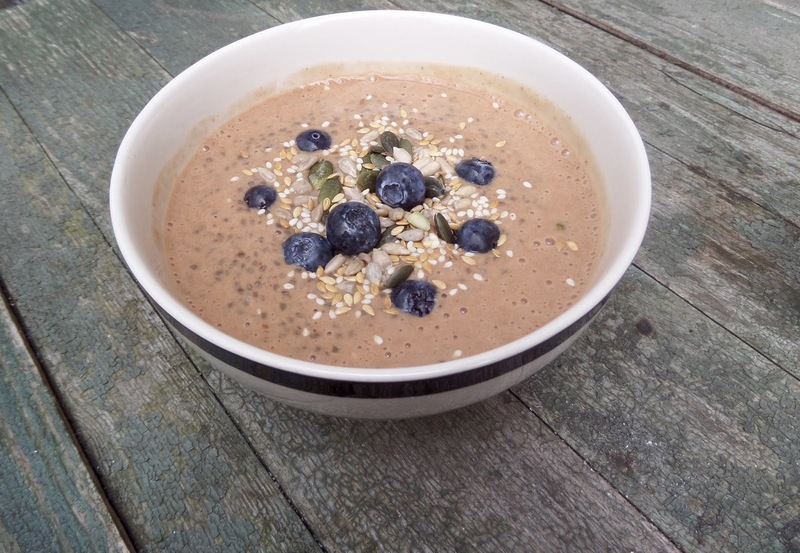 If you follow other food bloggers then you may have heard of the chia pudding already. I heard about it, was thoroughly intrigued and wanted to make my own. This little bowl can be consumed as a breakfast, dessert or just a little snack when you're feeling peckish. The key ingredient here are the chia seeds. 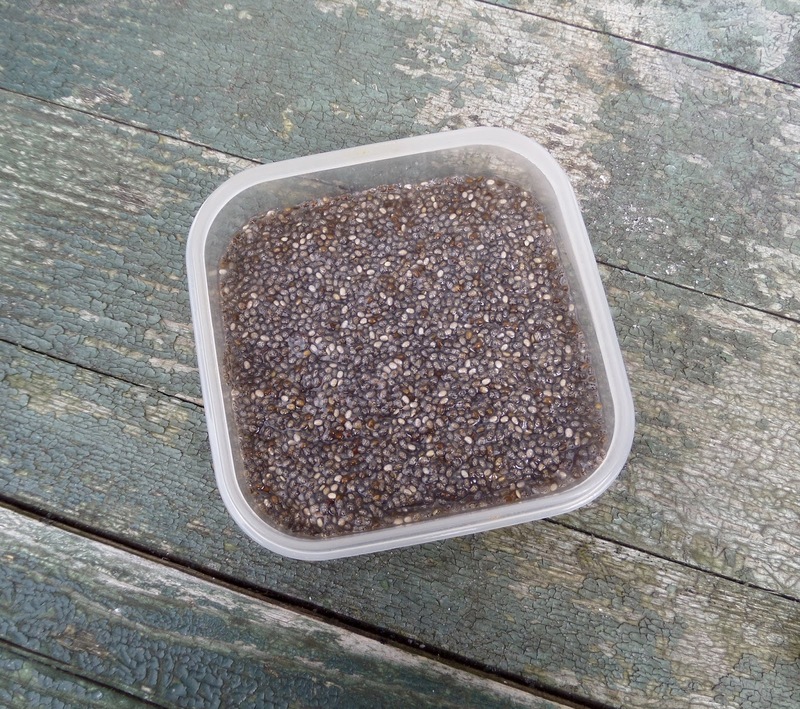 Chia seeds are an amazing nutritious ingredient that sit in the superfood category. They can be used in almost anything, but when submerged in water they form a jelly like consistency (as you can see above). Now, there are many different ways of creating this pudding and I have tried many. After tweaking a few recipes and a little bit of experimentation, this how I like it..
1x table spoon of honey. Place all ingredients into a a blender and blend until smooth. For the topping I tend to use blackberries and an omega seed mix, but use whatever makes your heart content. Please do not hesitate to let me know any other tasty or healthy recipes that I can try in the comments below! And healthy! I love blueberries, especially on top!! ;) Great recipe, Vanessa. This looks and sounds really good (and healthy!). I've always wanted to try a Chia pudding. I wish I could stay on a healthy kick, too. Few weeks off, that's me, haha. 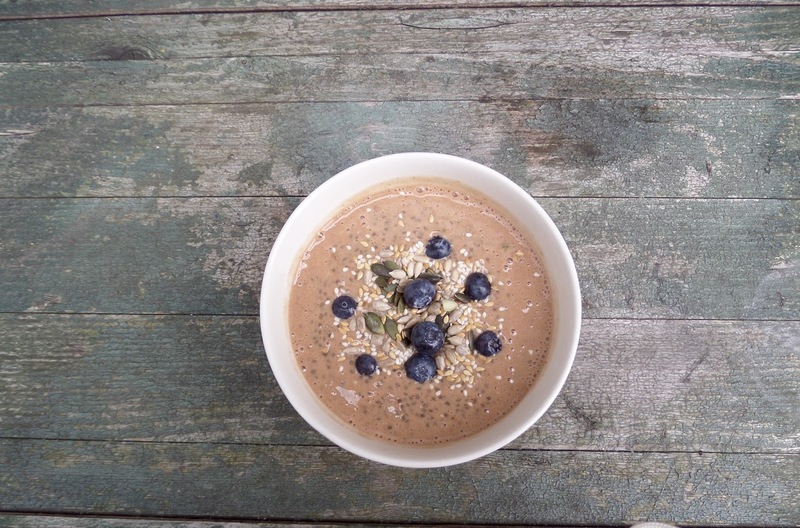 Chia Pudding have been FLOODING foodstagram and I've always wondered how they taste like. They look wonderful! This is so yummy and healthy as well! that's interesting.. I've never tried chia before! Ohhmmyy i just cant wait to add chia seeds on my food soon. Yummy and healthy! I think I can make it right away! This looks so yummy! I bet this would make an amazing dessert! I'm getting much more into healthy recipes now rather than simply eating pre-made healthy snacks, so this sounds very appealing! This looks and sounds amazing! It's a great way to start the morning!